Dedicated to providing full-spectrum results for people. Dedicated to providing full-spectrum results for pets. CBD Dog treats made with full-spectrum CBD. Perfect for all types of dog situational anxiety, storms, car rides, separation anxiety, and more! 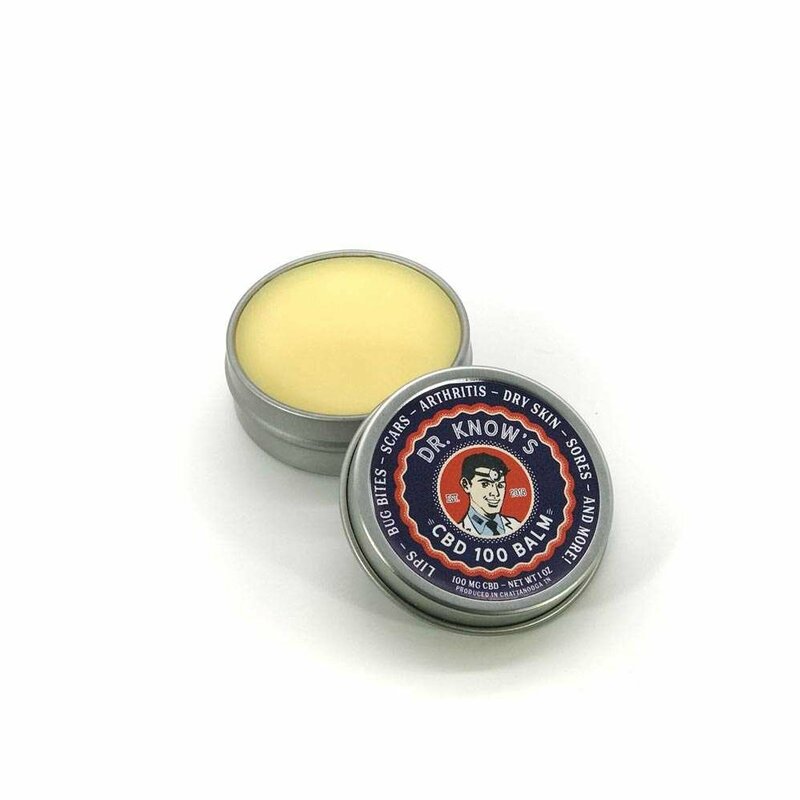 Nose & Paws balms made with full-spectrum CBD. 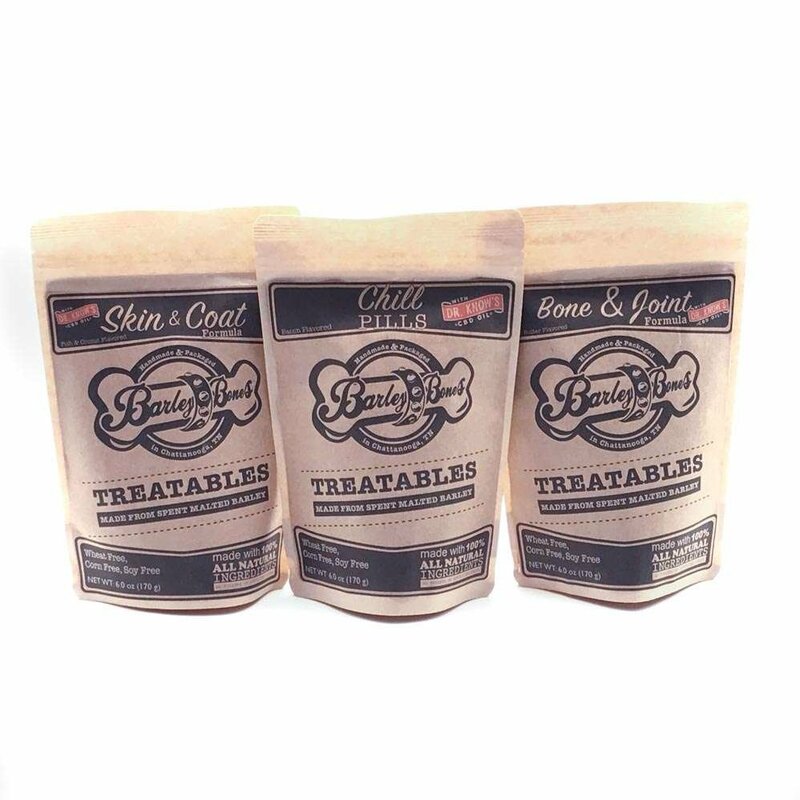 The complete package to sooth your dog's itchy skin, hot spots, and soften that nose and paws! CBD Pet Oils made with full-spectrum CBD. Perfect for relieving anxiety, soothing arthritis, controlling seizures, and so much more! Founded with a Commitment to Quality and Service. 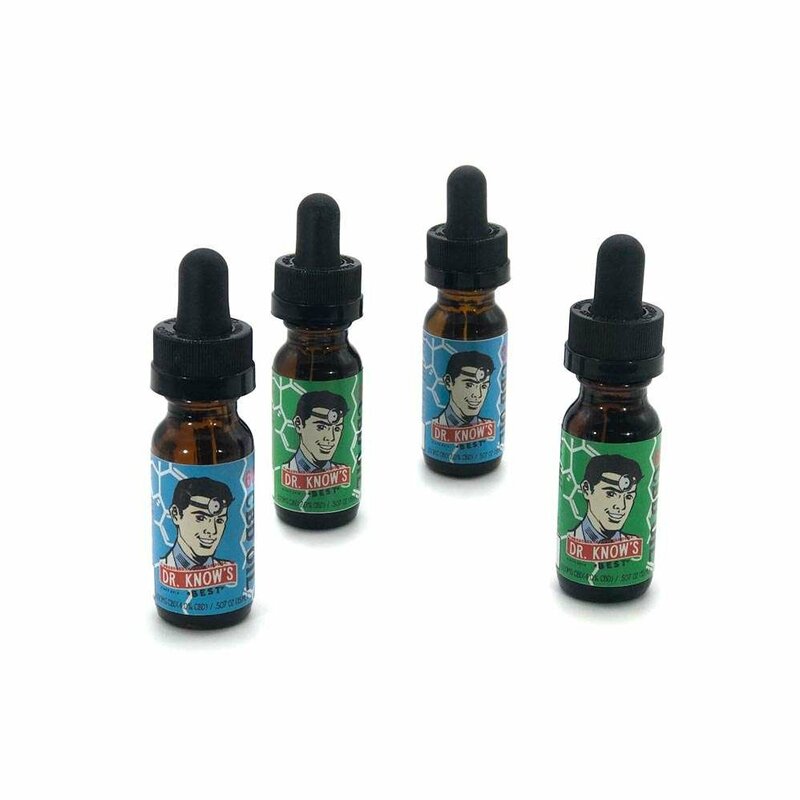 Dr. Know's BEST was founded to provide the highest quality full-spectrum CBD products for both people and their pets.